Members of the working youth group of the Japan-East Asia Network of Exchange for Students and Youth (JENESYS) 2016 Batch 9 will be holding a film showing and panel discussion on November 22 at the University of Cebu (UC) Banilad Campus. 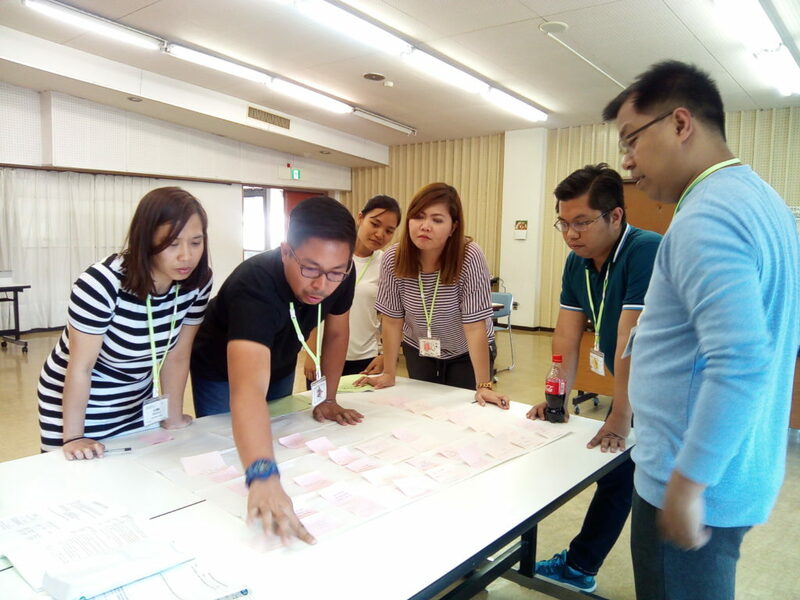 The event dubbed as “Sulong Dunong” is part of the action plan of the group after their 10-day study trip in Tokyo and Nagasaki, Japan last May 2017. About 200 UC students are expected to attend the event. Batch representative Theresa Banta said the group traveled to different factories in Japan where they learned about sustainable energy and waste management, particularly plastic and electronic wastes. A visit to a century-old pastry factory enabled the group to learn about family business management and entrepreneurship. “As the country’s representatives to JENESYS, we feel that it is our responsibility to share our experiences to our fellow youth and the public so they too will be enrich with learnings,” said Ador Hurtado, tourism officer of Catbalogan City, Samar. Joining Banta and Hurtado during the Japan trip were Cris Evert Lato-Ruffolo, Jenn Krystel Zaraspe, Marian Lujan, Alphonse Estacio, and Inero Ancho forming the Philippine delegation. 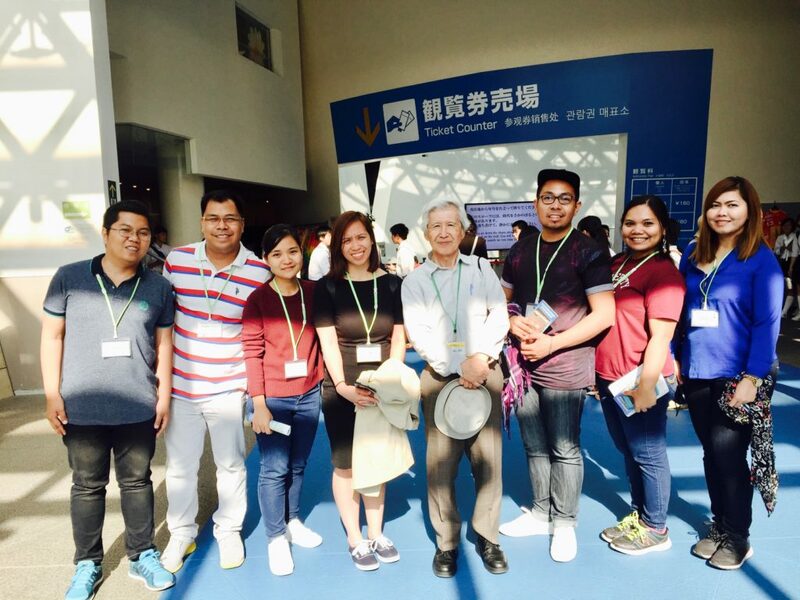 The Philippines’ working youth group in Nagasaki, Japan who were the official delegates to the the Japan-East Asia Network of Exchange for Students and Youth (JENESYS) 2016. After the Japan exposure tour, the group has organized trips to Brunei Darussalam and Baguio (Philippines). They also organized a storytelling and origami event last July 6, 2018 at the Batangas Medical Center. The event was attended by children with cancer, family members and other patients of the hospital. For the film showing and panel discussion on November 22, the group is drawing inspiration from their visit to the Nagasaki Atomic Bomb Museum. “We are a nation of storytellers and as such we hope to be able to help spread awareness about the stories of our neighbors so we can see how their story coincides with our story,” said Zaraspe, a lawyer based in Batangas. For Cebu-based journalist Cris Evert Lato-Ruffolo, the group’s event is one way of giving back to the Philippine and Japanese governments for the investment that they put in on the youth. “All too often we read about young people being sent to exchange programs and study trips. Their social media pages are active before and during the events. But it gets really quiet afterwards,” she said. The Working Youth Group outside the Nagasaki Atomic Bomb Museum in Nagasaki, Japan. “Our goal is to continue our role as storytellers; to share what we learned, to open the floor for discussion so we can make informed choices and opinions. The experience should be spread and shared to as many people as we can,” added Lato-Ruffolo. 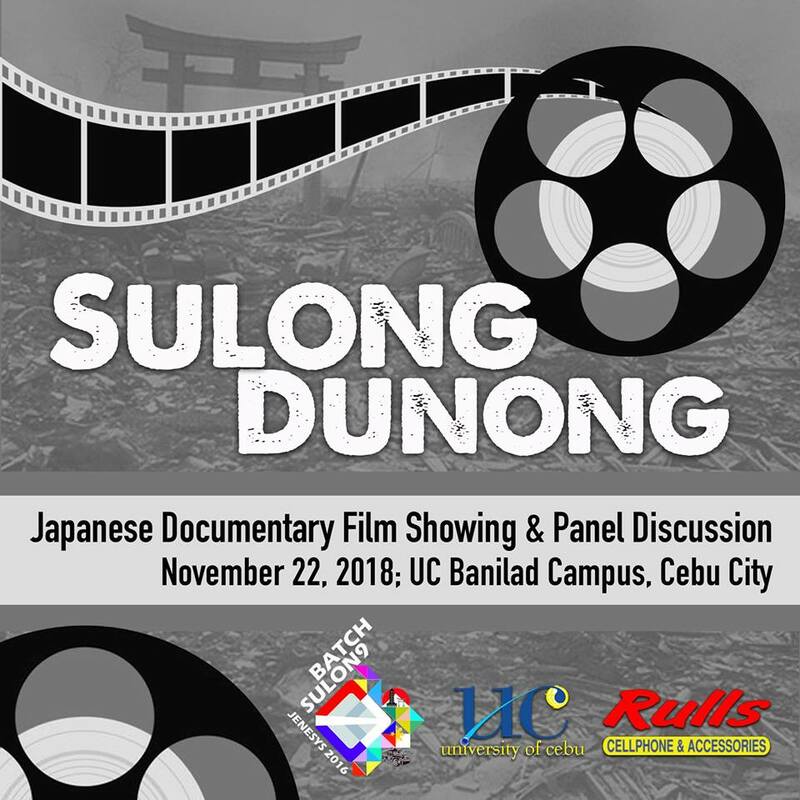 “Sulong Dunong: A Film Showing and Panel Discussion” is organized in partnership with the University of Cebu and Rulls Cellphone and Accessories.